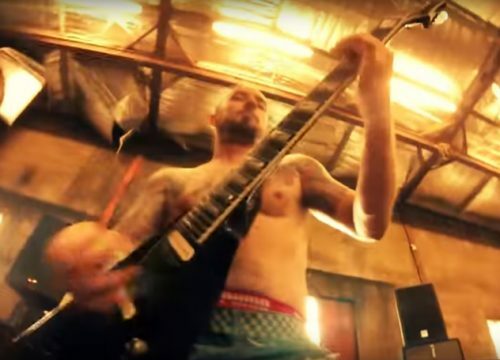 With more than 30 million DVDs sold all aver the world, Sepultura is one of the most famous bands from Brazil. 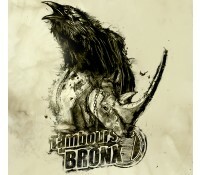 In Metal they rank among the most influential of their generation. 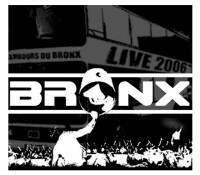 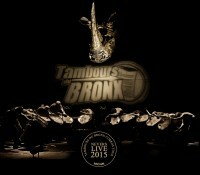 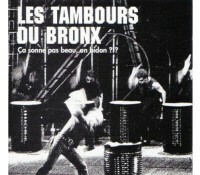 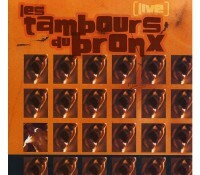 Sepultura is accompanied by Les Tambours du Bronx, the French band of industrial percussions. 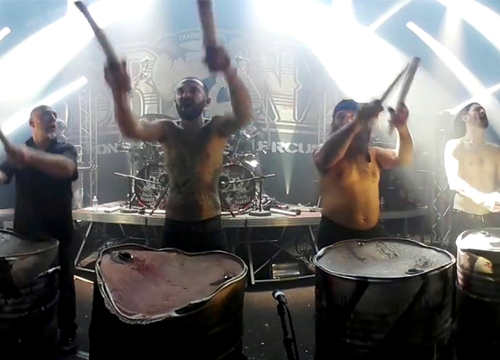 By its powerful sound and its original scenography, this unreleased show was impatiently awaited in video by all the fans of Sepultura !